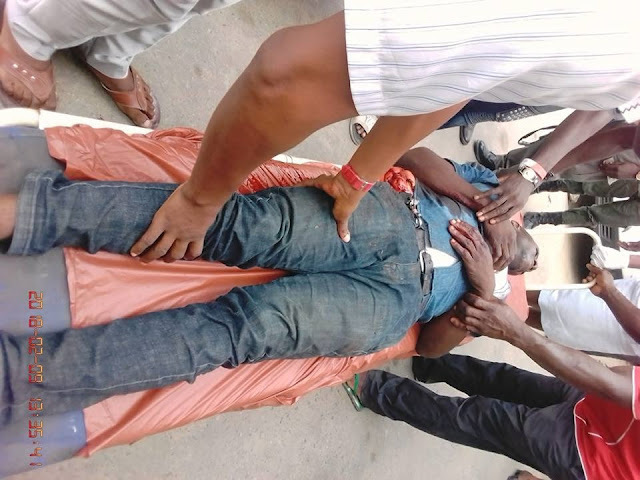 The Southern Ijaw chairman of the Nigerian Union of Local Government Employee, NULGE, in Bayelsa state was killed earlier today after he was attacked by unknown gunmen. According to reports, the attack happened in broad daylight is said to be a case of assassination by those who claim to know the deceased. The victim was said to be in a tricycle when the gunmen attacked him leaving him seriously injured in the process with his intestines coming out of his stomach. He died few minutes after the attack.